Abi’s House Countdown Deal: Grab some Cornish sunshine for only 99p or 99c! 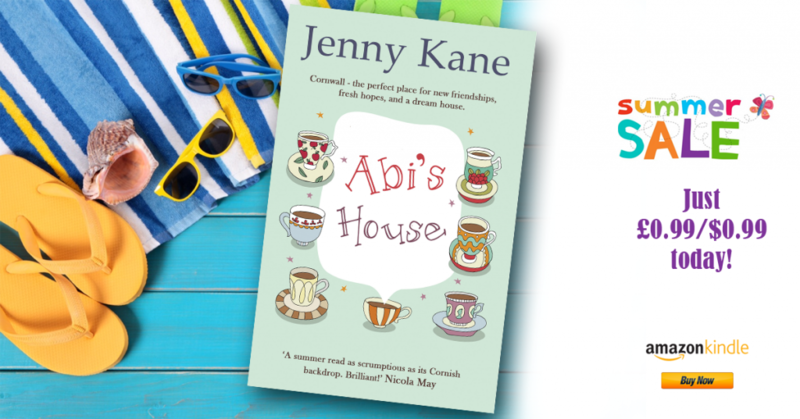 Posted by Jenny Kane on Jul 19th, 2015 in Blog, Contemporary fiction, Contemporary Romantic Fiction, Fiction | Comments Off on Abi’s House Countdown Deal: Grab some Cornish sunshine for only 99p or 99c! 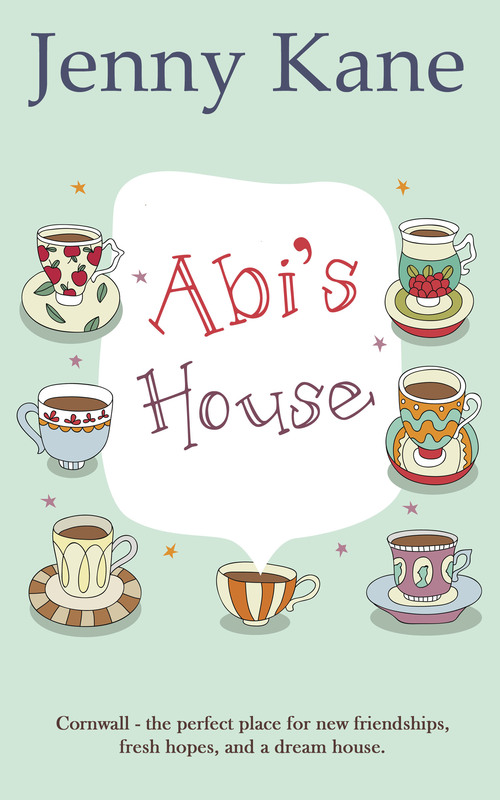 My latest novel, Abi’s House- a tale of Cornish sunshine, fish ‘n’ chips, friendship, new beginnings, and romance- is on special offer for 5 DAYS ONLY, at the bargain price of either 99p or 99c!! !